Im spinning my wheels here and need some help. I built a rifle earlier this year (280ai) and I need to get a scope on it. I want something I never have to worry about for repeatability. My rifle is 7.5lb with rail. Looking about the 2k mark. I know the Leupold is way lighter but how does it compare to the nightforce for repeatability and accuracy. I have the VX 6 and I think it's a crap scope. I can't speak for the Nightforce but I know people that like them. I think that will be my next scope. Leupold is a set it and leave it scope. If you gonna dial, stay away from Leupold.. I have been shooting a Leupold VX-3i LRP 8.5-25X50 and a same in LRP 6.5-20X50 in matches for Silhouette, PRS and NRL rifle matches. Lots of dialing up and down. After a thousand rounds no repeatability issues. I just mounted a VX6 3-18X44 on my 270WIN limited rounds so not match experience dialing up and down. I have never had any reliability issues with a Leupold scope and I think the glass is much better than the Nightforce personally. If you plan on treating your rifle like crap using it to clear brush or use it as a walking stick or farm implement like some people do then the Nightforce is the obvious choice. If you plan on taking care of your equipment and using it as intended then the Leupold is definitely the way to go. Or maybe Swarovski z6 5-30-50? Any thoughts. I wont be busting brush with it I baby my gear. 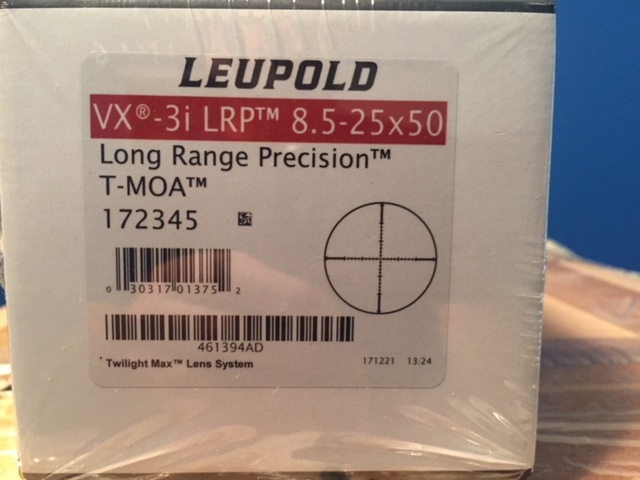 Of the two you mentioned I would pick the Leupold. I've had several of the older non hd VX-6 3-18x44 scopes. I've never had any issue with repeatability. I haven't done any of the box tests or anything like that but it's been dialed back and fourth between around 20 moa and 0 probably 100 times and 0 is still 0. As far as glass goes the non hd compared very favorably to my nightforce 5-25x56 ATACR. The nightforce did have a slight advantage in low light but it had the advantage of a 56 mm lens too. Other than low light the Leupold was better. I would assume the HD's have gotten a little better. With all that said in a price range of $2000 I think there are better options. The Ziess V6, or the higher end Swarovski's or the Leica ER5 are all very good glass. I do not like the turrets on the Swarovski's but the glass is awesome. Nightforce would be the way to go. There are higher end scopes from there but NF is a great option. I had one a few scopes ago and it did great. I haven't had anybody complain about repeatability. I've got the vortex Viper 6 X 24 HS LR with the XLR reticle. I've used it some but not a ton. The big difference for me from the NF is the weight. I wanted something lighter and this fit the bill. Glass is good. I don't dial the crap out of my scope so it isn't a big deal. I would use the reticle and be done with it. I think NF glass clarity is a bit over rated but their repeatability is awesome and worth the money. 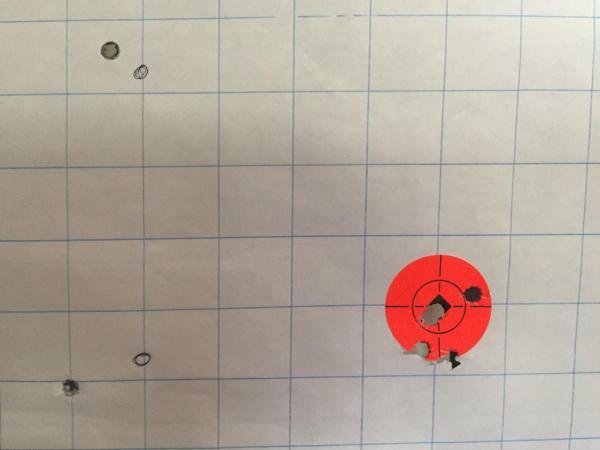 Just put a Leupold VX-3i LRP on my new Bergara HMR PRO 6.5C put one round into bottom of orange dot then dialed left 4 MOA up 4 MOA right 11 MOA down 4 MOA lastly left 7 MOA and last shot in box test at bottom of orange within .5 inch first shot. So far this Leupold shows repeatable accuracy. 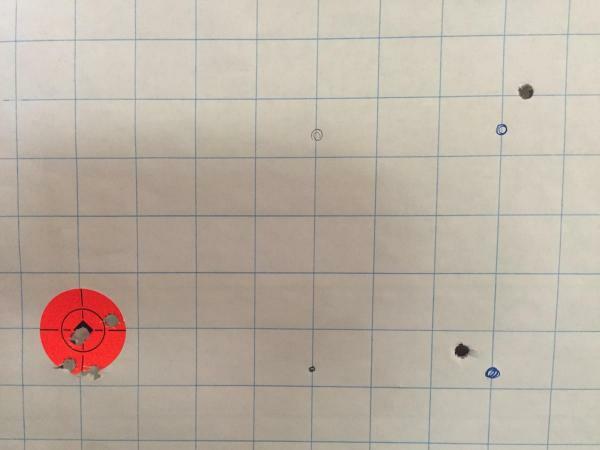 After box test dialed up zero .5 MOA and got two rounds dead center on top of each other and a third shot just right center. I HIGHLY recommend going with a Nightforce!!!!!!!!!!!!!!!!!!!!!! my Leupold going strong after 6 PRS matches and shooting sessions between, If it craps out will let you know. I just put a VX6 2-12x42 on a rifle so I hope it does well. I have not tried tracking with it yet. I thought long and hard about a Nightforce too. It was the 3-10x42. What I liked about nightforce was that the scope felt stout and well made. The clicks seem positive, and it felt robust. It felt like you could really put a hurting on the scope and not worry about issues with it. I have been looking for a scope for another rifle, and am seriously considering Nightforce for it. The only thing I really didn't like about most of the Nightforce line was that most of the scopes use a 56mm objective. I don't love huge objective lenses on rifles. I think it can make them look funny. I have the 3-18X44 Let us know how it goes.